In Italy there are many castles transformed into prestigious locations, but there are very few places extraordinary in history, position, environment, charm and quality of service as the Castle. 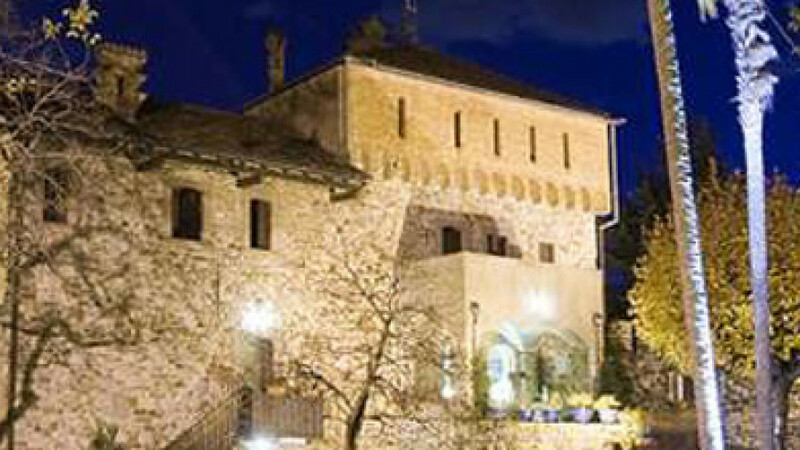 It is one of the oldest castles in Lombardy. The Castle is surrounded by the stunning natural scenery of Lake Como, where a particularly favorable climate allows an opening for a continuous period throughout the year. Several rooms, all equipped to host meetings, corporate events and conventions and wonderful gardens that can be used from April to October for incredible team building. The Castello is an elegant venue that caters for conventions, conferences, seminars, gala evenings, or cocktail dinners, as well as coffee breaks, buffet lunches and business dinners. The Location on Lake Como is available for those who want to organise a motivational day for managers through team building activities. It is a historical residence, which offers an impressive scenario for the organisation of a fashion show, an exhibition, or a sought after setting for a photo shoot, a commercial or film shooting, thanks to the suggestive views in an authentic medieval environment. The Castello is in fact one of the oldest castles in Lombardy and dates back to the Municipal Age (XII century,) it’s actually one of the best preserved residences of the period, perfectly maintained and well kept. It is surrounded by the stunning natural setting of Lake Como and boasts spectacular views, very close to Lecco and the Brianza region, a short distance from Milan and Bergamo. A particularly favourable climate allows Castello di Rossino to open all year round and allows guests to enjoy a large garden that is accessible from spring to autumn. The Castle is the perfect place for corporate events of the highest quality and guaranteed success. It’s the ideal venue for corporate events of the highest quality and guaranteed success. Top quality catering and banqueting services and the availability of advanced audio-visual systems for all occasions and all needs, ensure the client gets the full benefit of a comprehensive and customized solution at any time.